Ready to be the hero of Valentine’s Day? Eataly Flatiron has you covered! 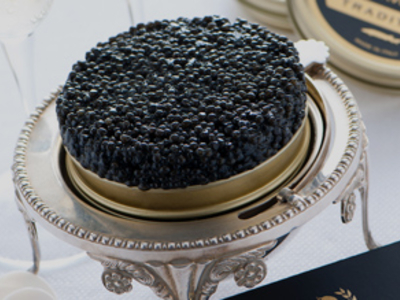 Stop by as Calvisius representatives offer complimentary tastes of their white sturgeon roe (a known aphrodisiac), and if you like what you taste, you can enjoy 30% off all Calvisius Caviar.